MANILA, Philippines - Hashtags member Franco Hernandez has been laid to rest but stories behind the accident continue to surface. 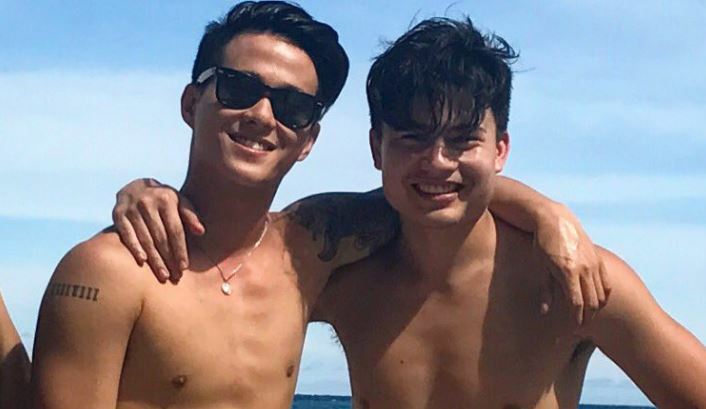 Franco’s parents and his girlfriend, Janica Nam Floresca revealed details that contradict to the earlier version of the story of another Hashtags Tom Doromal. Contrary to the bangkeros earlier claim that they had been reminded to wear their life vests, Floresca insisted that they were offered none at all. Floresca admitted that she was hesitant about not having any life vests on the boat but she felt assured that Tom would know what’s best. Floresca also added that she had continually informed Tom that she and Franco didn’t know how to swim. 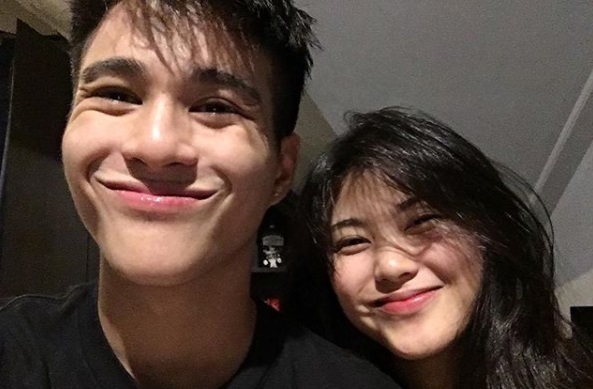 Hashtags' Franco Hernandez and her girlfriend Janica Nam Floresca. Franco’s parents also spoke up and revealed that they already had a meeting with Tom and his family. Tom admitted that he was reminded by his family to bring the life vests but “it slipped his mind.” They no longer asked for an autopsy to find out why Franco had head injuries. They said that they would rather have Franco rest in peace and the accident be a lesson to others. There’s also a screenshot that allegedly shows a private conversation between a netizen and Tom. Tom allegedly replied, “You really believe the statement that was released? Thanks. just wait. You haven't heard it all."